As the weather gets warmer, I become more and more partial to a cold and crisp G&T. Yet as I’ve got older, I’m less fond of a bog standard Gordon’s and have started to discover other gins that really do tickle my tastebuds. 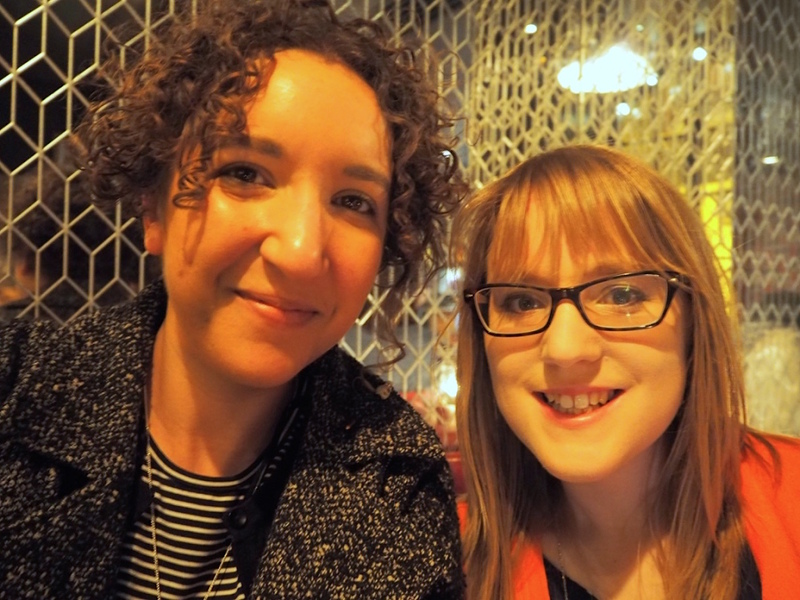 When gin connoiseur and total beaut, Emma told me she’d won tickets to Shake Rattle and Stir’s Gin Journey and wanted little old me to go with her, it was like I’d hit juniper jackpot. We started at Peg + Patriot (starting a theme of ‘I’ve been meaning to come here!’), hidden in the Town Hall Hotel in Bethnal Green. We met our guide for the day, the lovely Cocktail Kate, and supped on our first gin. In each bar we were given a small taster of the gin by itself, as well as a gin cocktail. 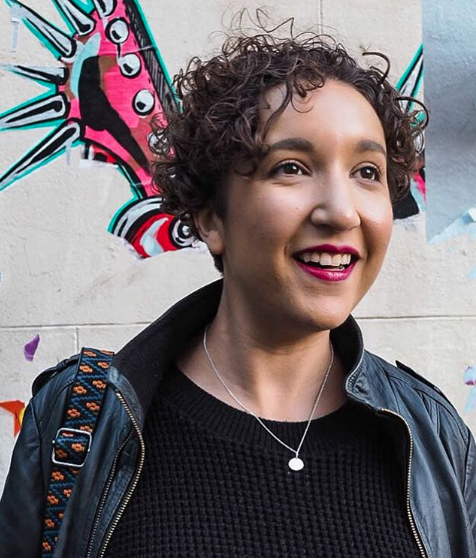 You’d think straight gin would blast your liver to smithereens, but it’s like any spirit: if you’ve got a good one, it’s less likely to make your face feel like it’s on fire. We settled in with a People’s Republic cocktail made with Martin Miller’s banana gin, pickled strawberry and radish tonic. I have never had a fruity gin cocktail before (they always seem reserved for rum and vodka) and this was insanely good. 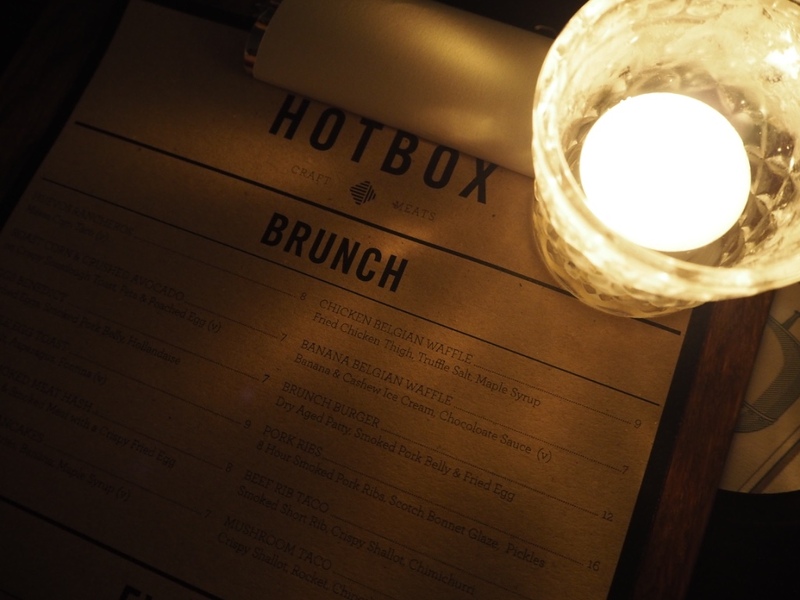 We hopped into our gin carriage (a Justin Bieber blasting minibus used to ship us around London out of the drizzle) and headed to 46 & Mercy, underneath Hotbox on Commercial Street. 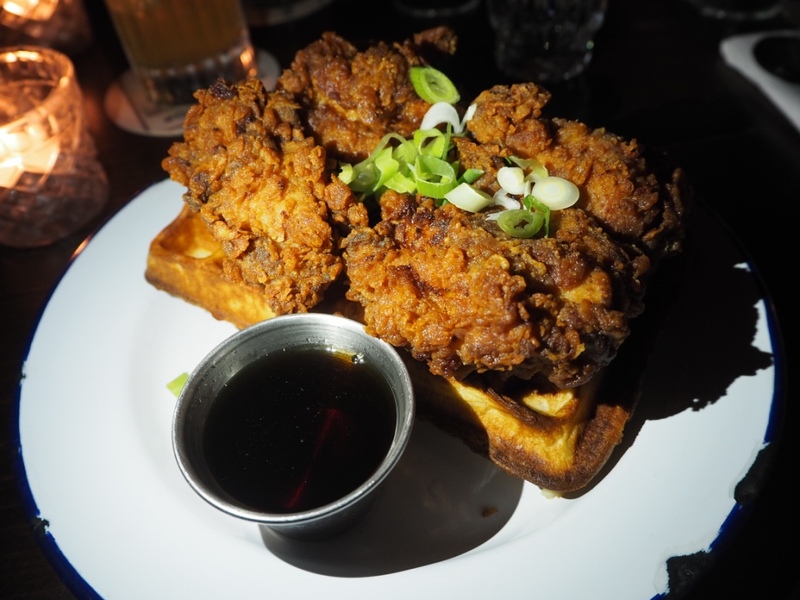 Being a responsible gin drinker, I ordered a big ol’ plate of chicken and waffles while our next drink was served. 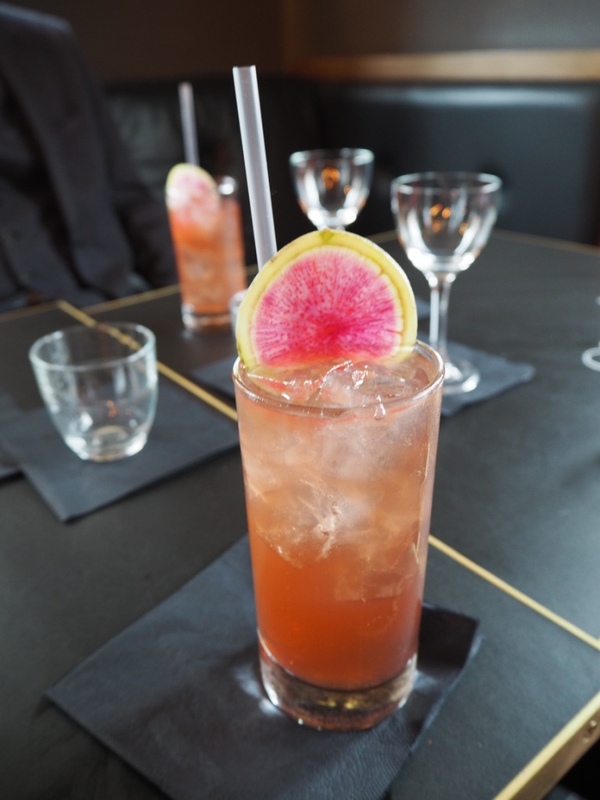 We were introduced to a Montford and Sons made with Beefeater gin, Kamm and sons (a botanical spirit), sugar syrup, lemon juice, bergamot and grapefruit sherbet and topped with soda. Fresh and zesty, it was a stark contrast to the dark interiors we were sat in. 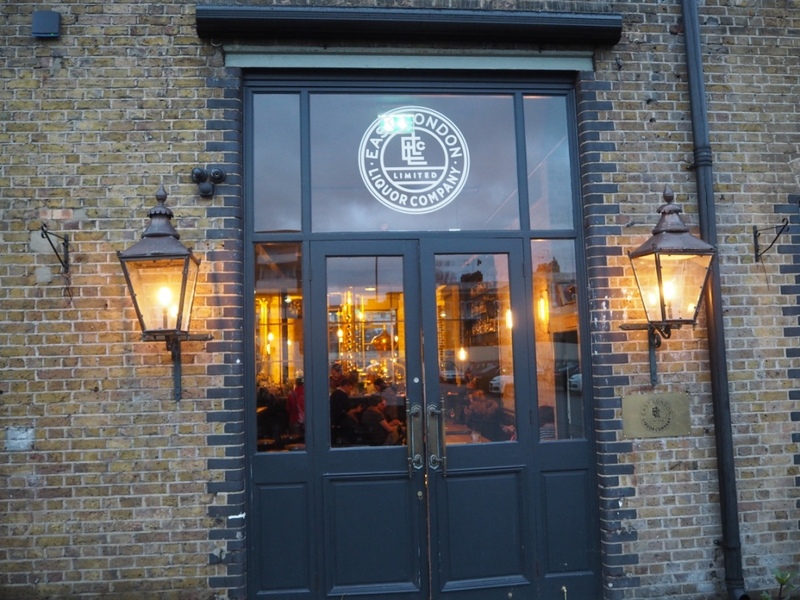 Onwards and into the depths of East London, where to my massive excitement, there is a gin distillery! 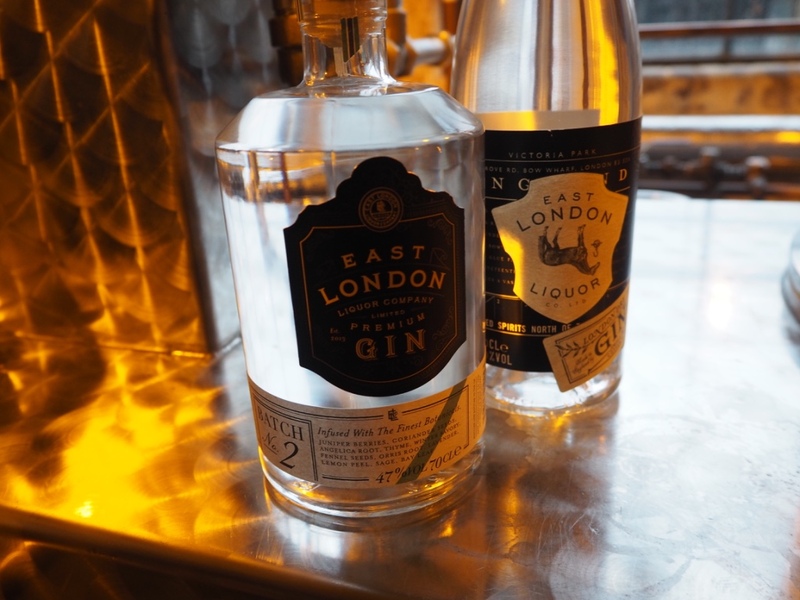 The East London Liquor Co has a bar open to the public and a giant window looking into the beautiful copper distilling equipment that makes two batches of gin. We tried batch 2 which was almost herbal and full of coriander and sage flavours. We drank it with Fever Tree Mediterranean tonic before peeking into the bottle shop next door which was floor to ceiling with rare spirits with beautiful labels. Back to Shoreditch and to bars that I’m more than familiar with. Worship Street Whistling Shop has a prohibition feel with it’s placement underground and its decoration of dark wood and second hand books. 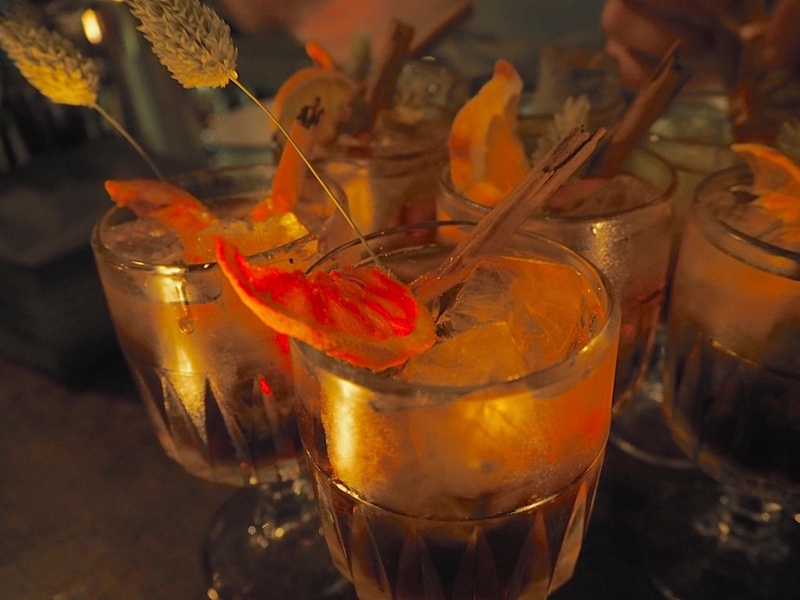 We had Sipsmiths, one of my favourite gins, in a Prudence made with house blended vermouth- oak aged, Amaro Ciociaro (a bitter orange digestif), bitters and soda. It was a deep flavour with woody undertones, but I wasn’t a huge fan. I love whisky with these flavours so maybe it was the addition of gin that didn’t do it for me. 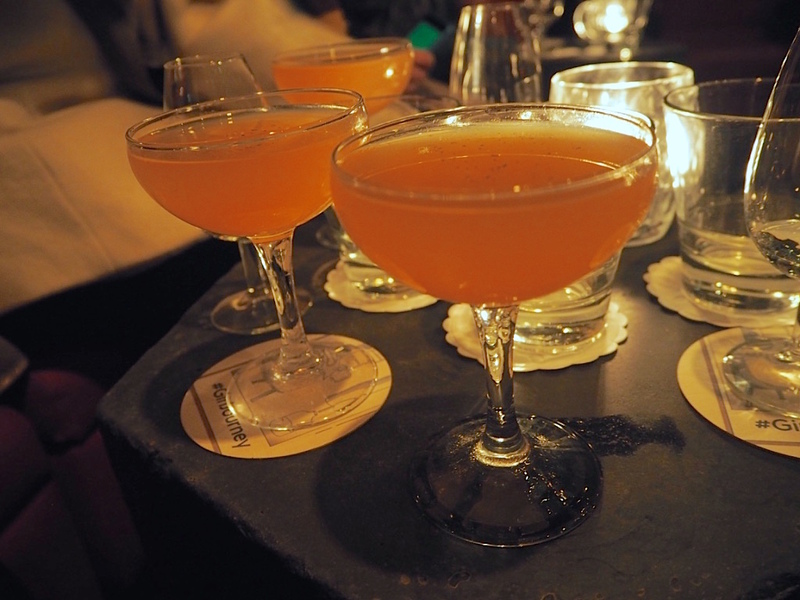 Our final stop was the fabulous Callooh Callay – one of my favourite bars in London. Who wouldn’t enjoy a bar where the loo is hidden behind a giant wardrobe door like something out of Narnia?! 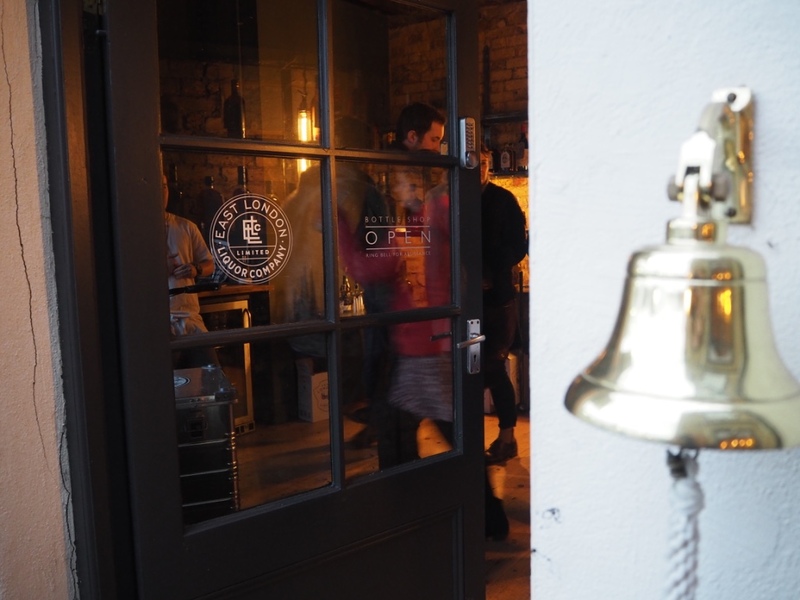 We tried a northern distilled gin in the form of Thomas Dakin in a Thomas St Way cocktail made with Maraschino, grapefruit juice, lime, black pepper and dandelion and burdock bitters. At first sip it started off sweet and then went into spice and zest. I was thoroughly confused by it! 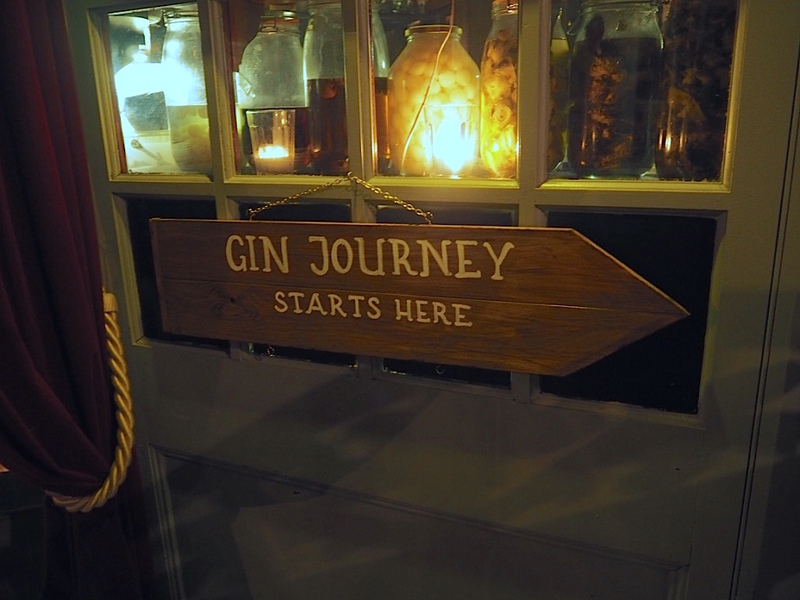 The Gin Journey took us from 2 – 6pm so we weren’t super drunk by the end (drink responsibly, yo) but I was definitely in need of a snooze by the end. 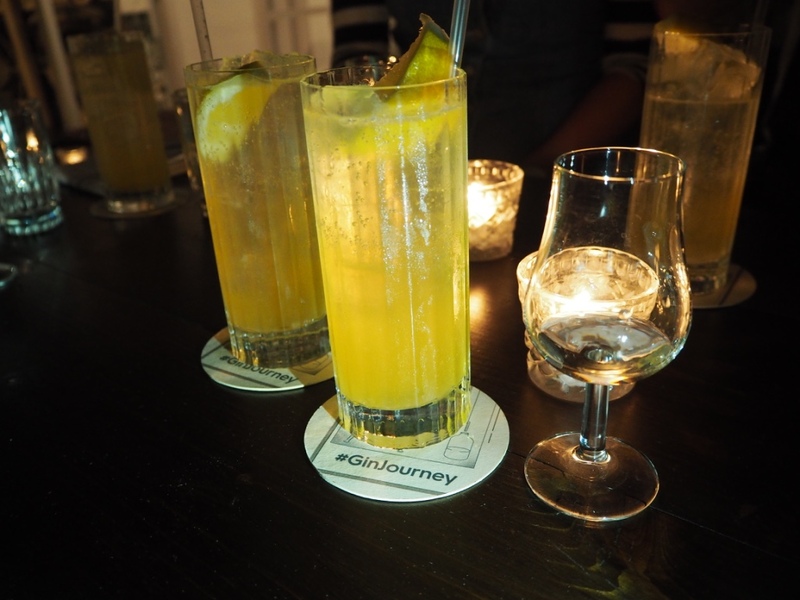 I loved discovering how to drink gin beyond a standard G&T and getting to drink in some new and already familiar bars that are usually heaving. Time to dust off that cocktail shaker!